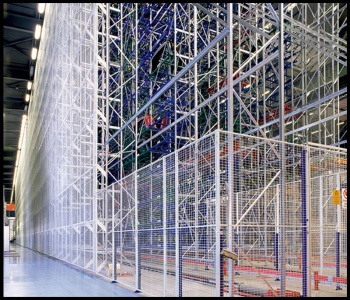 From Pallet Racking and Longspan Racking to Specialist Kimer Mobile Shelving and Warehouse Mesh Wire. 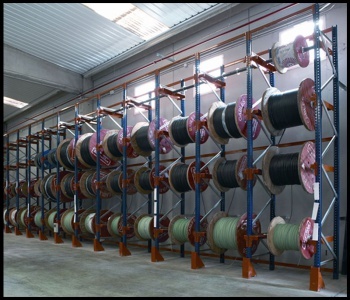 We are specialists in our field! 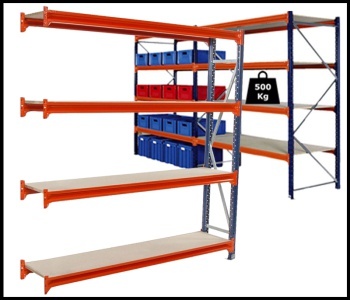 Kimer Storage Solutions UK Ltd design, supply and manufacture a wide range of Warehouse Racking and Longspan Racking storage solutions. 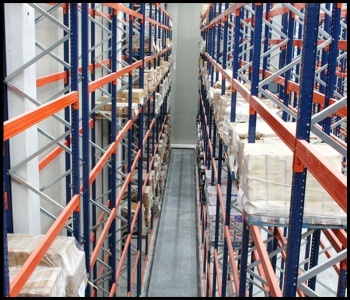 We are the main UK distributor for the successful Spanish Racking company Kimer Europe, who have over 50 years of experience. 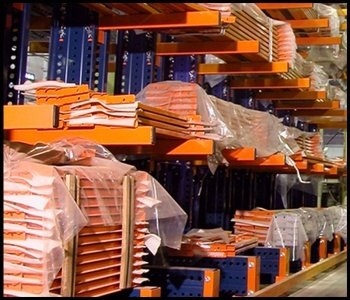 Based in Haverhill Suffolk, we have a large warehouse and production facilities allowing us to provide you with a first class service. 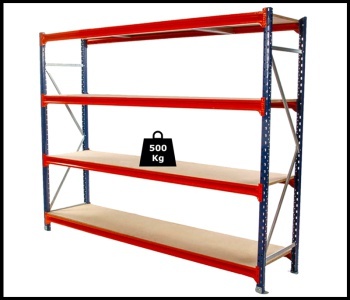 You can even purchase our Longspan Heavy Duty Racking online with free delivery; allowing your business to quickly setup its storage infrastructure. As a designer and installer since 2011, we supply many of today's leading retailers and national businesses. 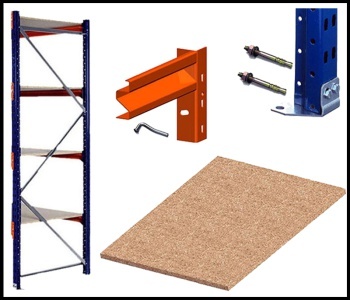 We are trusted by the UK's top companies to provide an outstanding reliable service. 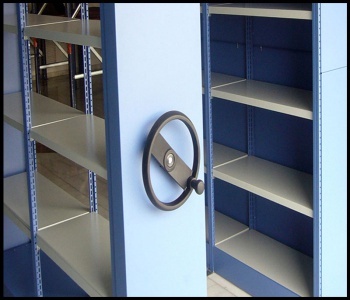 With solutions for all businesses, be they small or large, we deliver on time and to budget. 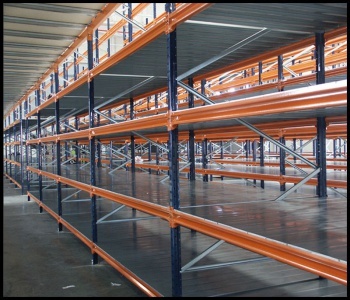 We are specialists in Longspan Warehouse Racking, Longspan Shelving, Warehouse Pallet Racking, Industrial Cantilever Racking, Industrial Coil Racking, Warehouse Mesh Wire, Pallet Safety Gates, Kimer Mobile Shelving and Clip Shelving. 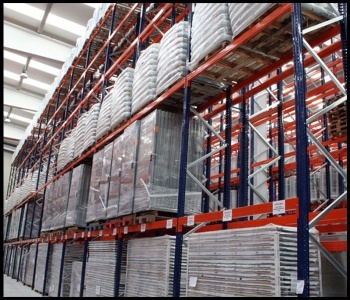 We pride ourselves on listening and understanding your business needs and the logistics of your organisation. 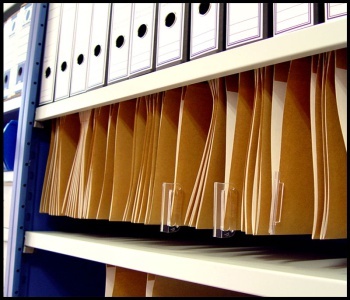 This gives us a template to work with you and implement your plans. 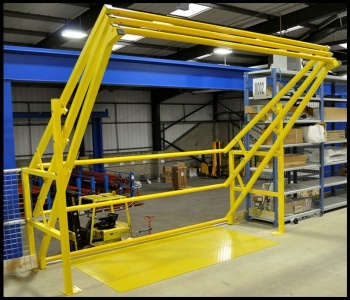 Using our own in house technical department, that is staffed by qualified draftsmen, structural engineers and contract managers, we are able to provide you with an efficient service that is second to none.